Welcome Back To School, 2018! | Kristen Dembroski, Ph.D.
Wait… is it really October already? We’ve been back for a month already? It feels like we just started! I was very excited to return to work this fall after being out last spring on maternity leave. And boy, did we hit the ground running! Sorry-not-sorry for the cheesy pun 😀 So grateful for Pinterest! Our back to school PD this year had several foci, and I was thrilled to finally be getting ‘into the weeds’ with many of these topics. Trauma Sensitive Education. Word Study. Science Inquiry. College and Career Ready IEPs. EXCITING STUFF! All of it directly impacts student learning, which is incredible. I hope you all have had a successful and smooth transition back to school, and that you are enjoying building relationships and getting to know your students. That, essentially, is the cornerstone to trauma sensitive education. 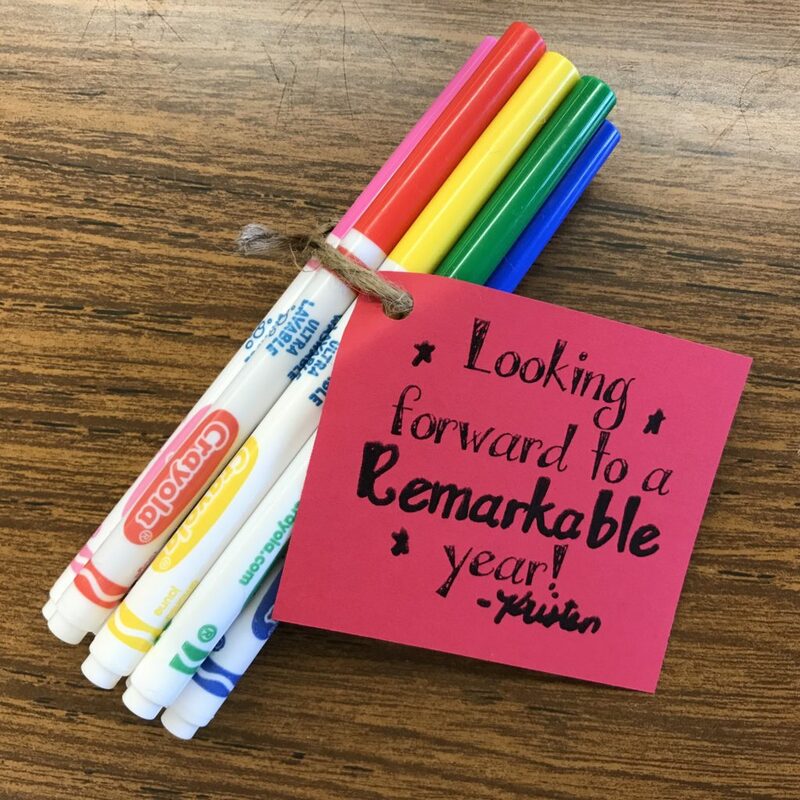 I’m really enjoying meeting all the new students and reconnecting with the teachers I support to kick off an exciting new academic year! How has back to school been for you? If you could summarize it in one word, or three, what would you say?